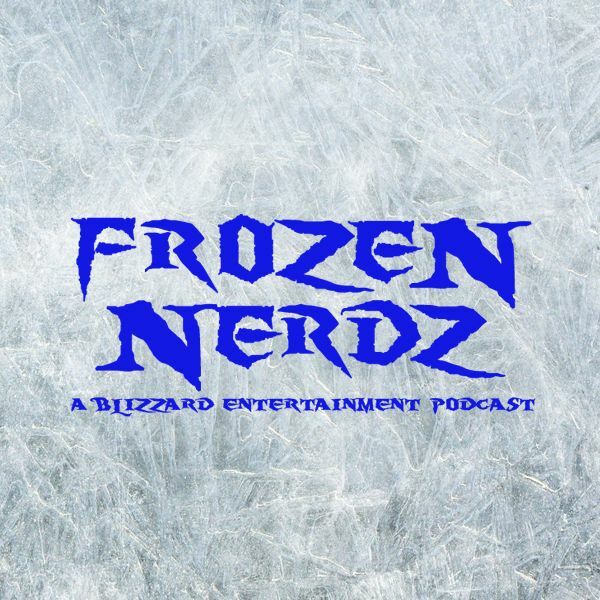 Welcome to the Frozen Nerdz Podcast Episode 180 called "Bust A Move." We are your Blizzard Entertainment discussion podcast. The show you are about to hear was recorded on Sunday, October 22nd, 2017. On this week's show, we quickly go over our past week in video games before we move onto weekly Top 5 saltiest list from the Hearthstone esports scene. Then we jump into our Blizzard Entertainment discussion where we talk about Zenyatta being created inside StarCraft, Junkrat drops bombs on the Nexus, Hearthstone has some esports drama, a new Diablo patch is coming and there may be something special for Diablo players at BlizzCon, then we discuss Overwatch content cycles and number of players, then we move onto our World of Warcraft discussion. This week we talk about the latest drama with Legacy servers, Patch 7.3.2, a new Christie Golden book coming, and beta servers showing up on the communities radar. But no episode would be complete without us talking about another Blizzard Arcade game and this week we talk about one called Humageddon! And then before you know it, it's time for us to say our weekly goodbyes.